Midas Klark Teknik has been using JLP Payroll Services since early 2008, during which time we have been provided with a professional and efficient service. 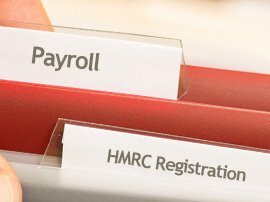 The payroll is a vital, but often time consuming part of any company, particularly with HMRC’s imminent introduction of Real Time Information – RTI from April 2013. 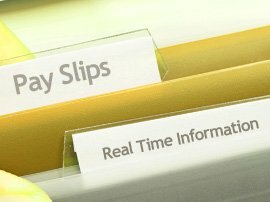 To find out more about our payroll services and how we can help with RTI, click the link below. At JLP Payroll Services, we are dedicated to providing a Quick, Efficient and Accurate out-sourced payroll service to our clients, allowing you to get on with running your business. 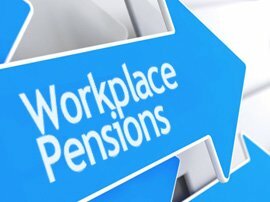 There will be plenty of work for you to do to prepare for your own company’s Workplace Pension Scheme. We know that many companies, particularly small companies, do not have the in-house resource and expertise to ensure that all that needs to happen with Workplace Pension Schemes happens on time and is done correctly. At JLP our Workplace Pensions team (part of our Human Resources Department) is here to take the strain for you and help you all along the way. 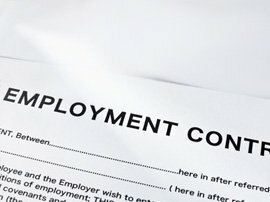 An extensive knowledge of Human Resources legislation is a key part of employing staff. We understand that for busy, hands-on managers this, especially in smaller companies, can be a very time consuming task. That’s why we offer a comprehensive HR service to take some of the weight from your shoulders. Our Payroll Service takes away the hassles and frustrations of running your own payroll in-house. This is especially so with the requirements of HMRC’s new Real Time Information payroll system, RTI, which launched in April 2013, although businesses employing less than 50 people have until April 2014 to comply. Implementing RTI is time consuming and can lead to fines if you get it wrong. So if you’re not certain about RTI and how it works, then click here for more information and contact us. 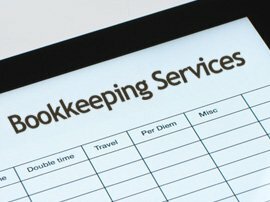 Our Bookkeeping Service, along with our Payroll, Human Resources and P11D services, is another one where we take the strain, so that you can get on with running your business, without having to worry about writing invoices, credit control (or chasing up overdue payments), or keeping the various ledgers up to date. Our experienced team will look after your requirements. 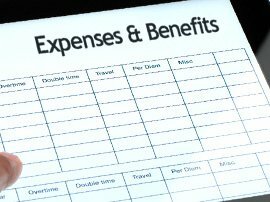 We have found that many companies are not aware that a P11D form has to be completed for any employee that has received benefits from his or her employer. This can be another time consuming task, which is why we also offer a full P11D completion service.